This paper focuses on local people’s knowledge and attitudes towards vulnerability to climate change and impacts –including adaptation measures-- on their lives. It also examines the important role of the aromatic resin producing species of Boswellia and Commiphora species in alleviating poverty, providing a large variety of products for household consumption, direct sale, and generally protecting the environment. A survey was conducted in the Wajir district of north-eastern Kenya among four community livelihood categories, through questionnaire based interviews. Results from descriptive statistics suggest that management of Boswellia and Commiphora species for goods and services has a definite added economic advantage, both at community and national levels, and lends incentive in combating land degradation based on the principle of multiple uses. This study demonstrates that Kenya adopts an integrated approach addressing the environmental and socio-economic aspects of the impacts of climate change and integrates strategies for poverty eradication into efforts to adapt to climate change. 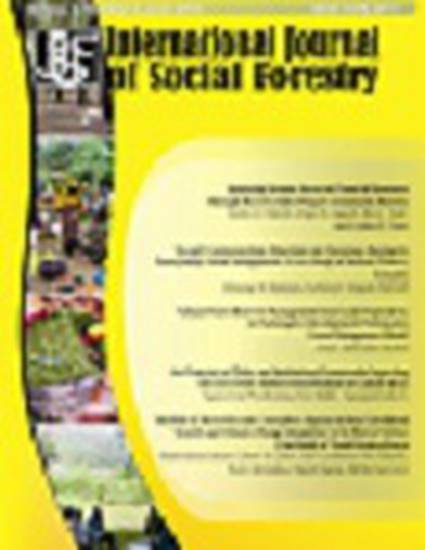 The study emphasises the potential for using these species, as a component of a silvo-pastoral system, for not only fulfilling subsistence requirement, but also for increasing land productivity, improving the economic condition of farmers and helping to achieve policy impact at the government level, the private sector and civil society on this subject of climatic change and adaptation.